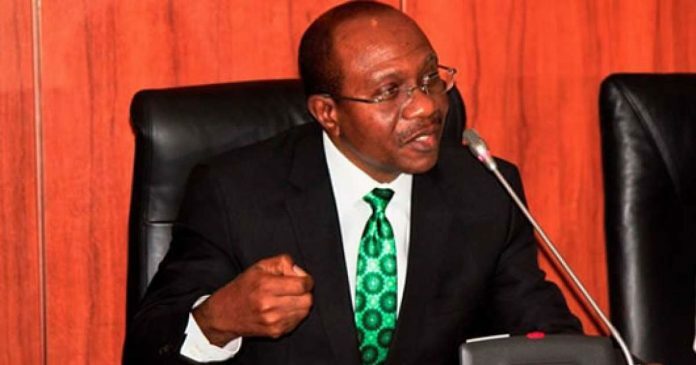 Central Bank of Nigeria (CBN) hopes to position Nigeria as the world’s third largest palm oil producer as part of measures to consolidate revenue base. According to the CBN Governor, Gowdwin Emefiele, Nigeria is expected to overtake Thailand and Columbia as major palm oil producers. The largest producer is Indonesia followed by Malaysia in second place. Emefiele spoke while stakeholders in the palm oil industry in Abuja on Monday. He said: “With regards to improving access to finance for small holder farmers focused on cultivation of palm oil, the Bankers Committee has established a special sub-committee to make recommendations on sustainable financing models for oil palm and four other critical agricultural commodities that include cocoa, sesame seed, shea-butter, animal husbandry and cashew.